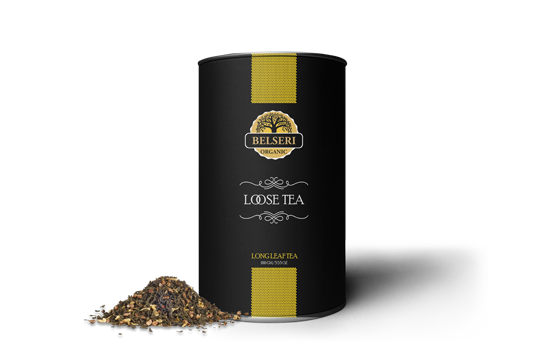 The Company Belseri Tea Co India Pvt Ltd handles the BELSERI TEA ESTATE located in the North Bank of the mighty Brahmaputra River. 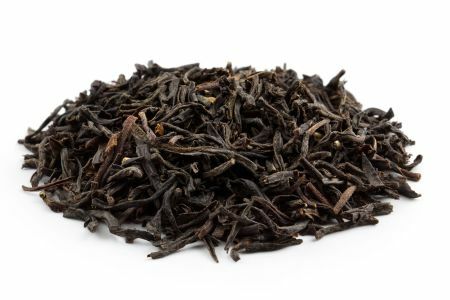 It is here that the Company produces its premium Organic Tea, free from pesticide residues. 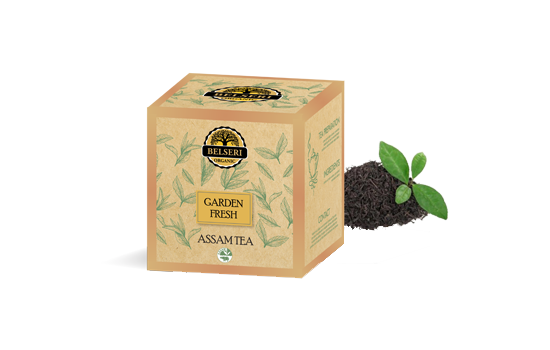 Our mission is to serve the world’s most fantastic organic teas and deliver them to you as sustainable as possible, with organic practices.